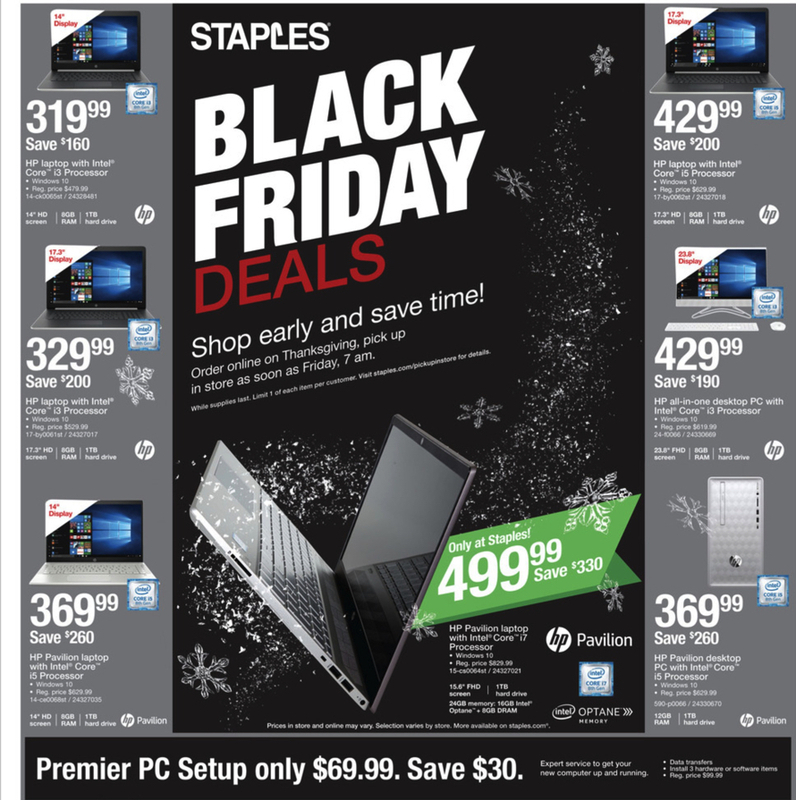 The Staples Black Friday 2018 Ad is HERE!!! Check out all of the great deals and plan your holiday shopping now! 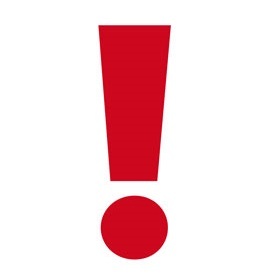 Be sure to check out the rest of the available Black Friday ad scans HERE, and check out some of the awesome Staples deals online!